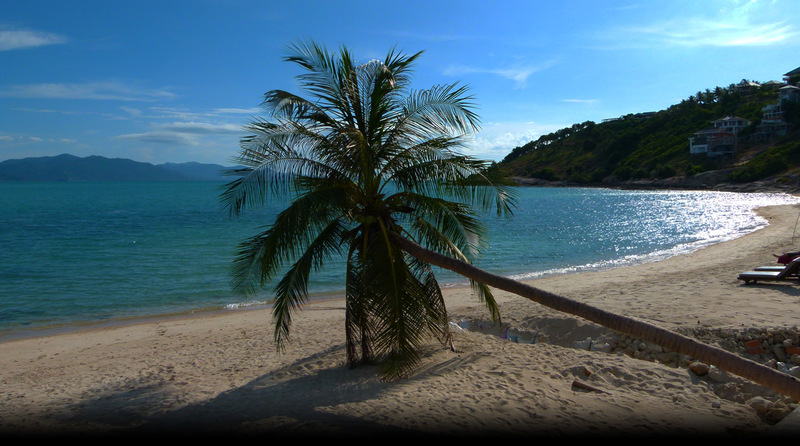 Aree Beach Resort is located right on the beach at the northern part of world famous Lamai Beach. It is far away from the hustle and bustle of the center but still near enough to discover the nightlife of Lamai by foot. Aree Beach Resort consists of bungalows with comfortable and cosy rooms for every taste and budget. Accommodations are available from well furnished Standard Rooms to more comfortable Beachfront Bungalows. All units are equipped with air-conditioning, mini-bar/fridge, hot water and TV. A small cafeteria is available for breakfast and is used as TV room and to get together. Wireless Internet can be received in all rooms free of charge. Aree Beach Resort ist am nordlichen Lamai Beach gelegen. Es liegt weit weg vom Lärm und Trubel von„ down town“ und doch nahe genug, um das pulsierende Leben Lamais zu Fuss entdecken und geniessen zu können. Zahlreiche Restaurants und Geschaefte, die den taeglichen Bedarf abdecken, sind leicht zu erreichen. Aree Beach Resort consists of bungalows cosy and comfortable single rooms, for every taste and budget. Accommodations are available from well furnished Standard Rooms to comfortable Beachfront Bungalows. All rooms have double beds. Single beds on request. Babycot can be provided. All units are equipped with air-conditioning, mini-bar/fridge, hot water and cable TV with international channels and have their own spacy terrace or balcony. A small cafeteria is available for breakfast and is used as TV room and to get together. Wireless Internet can be received in all rooms free of charge. A small cafeteria is available for breakfast and is used as TV room and to get together. There is a daily room service. And our tour manager helps you to plan and organize the next tour. Jeeps and motorbikes can be rented at the shop next to the resort. Pick-up service from the ferry or airport is available on request. Eine kleine Cafeteria, die auch als Fernsehraum genutzt wird, dient als Fruehstuecksraum und Treffpunkt zum geselligen Beisammensein. Dem Resort angegliedert ist ein Jeep und Motorradverleih. Unser Tour Manager hilft Ihnen bei der Planung der naechsten Tour. Gaeste koennen auf Wunsch vom Flughafen oder dem Pier abgeholt werden.